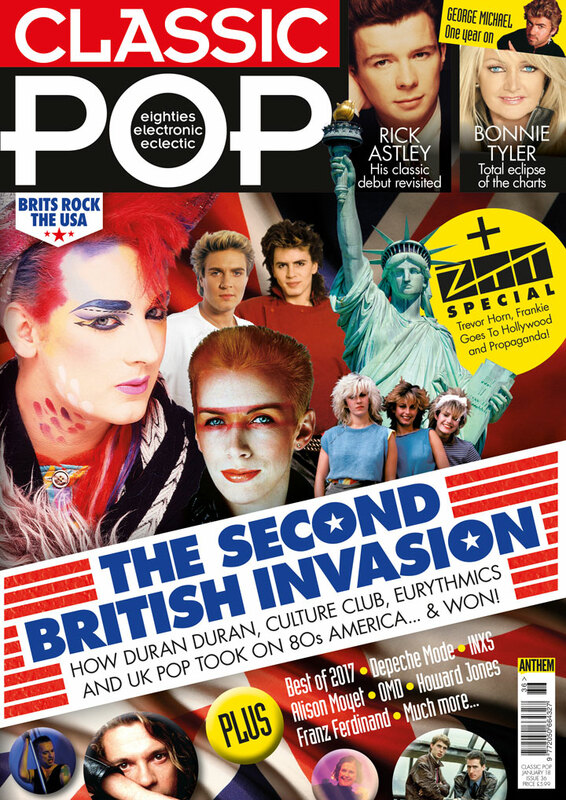 Available from WH Smith, Tesco, Waitrose and independent newsagents, for our special cover feature this month we take a look at the Second British Invasion of the United States where bands including Duran Duran, Culture Club, Eurythmics, ABC and A Flock of Seagulls took over the American charts in the 80s. 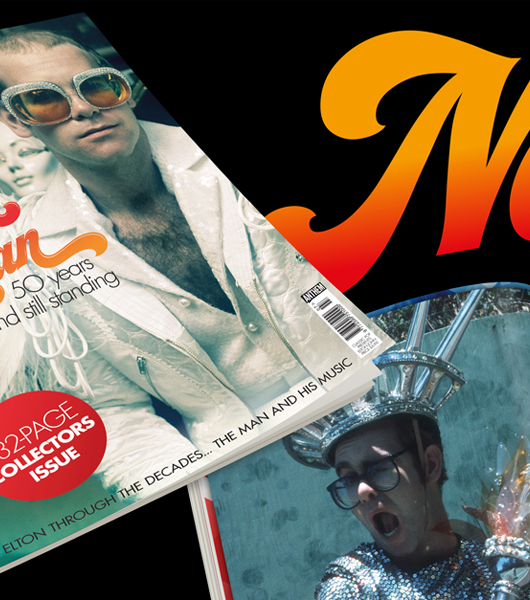 We also speak to Andrew and Jon Farriss from INXS about the band’s remarkable album Kick, which now celebrates its 30th anniversary and legendary producer Trevor Horn talks to us about how Frankie Goes To Hollywood changed the pop landscape with Relax and Two Tribes. 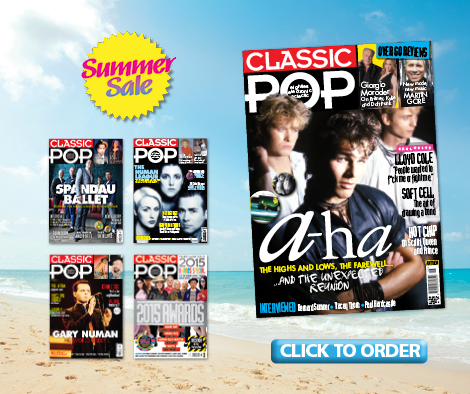 Classic Pop also catches up with Claudia Brucken from ZTT labelmates Propaganda to delve into the making of their cult album A Secret Wish. Following George Michael‘s premature passing in 2016, we bring his story up to date over the past year. We chat to Bonnie Tyler this issue about her extraordinary career and meet the B52s’ Cindy Wilson as she releases her debut solo LP. Rick Astley’s Whenever You Need Somebody is our Classic Album and we run the rule over OMD’s career in our Lowdown section. 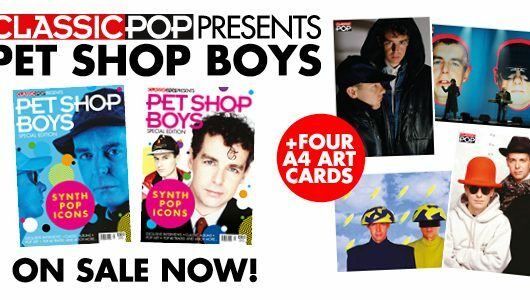 If you’re in need of some last-minute Christmas present ideas, we round up the Best of the 2017’s albums, reissues, books and DVDs. Franz Ferdinand and Alexander O’Neal head up our new album reviews while Alison Moyet, Bananarama, Depeche Mode, Happy Mondays and The Killers feature in our packed line-up of gig reviews. 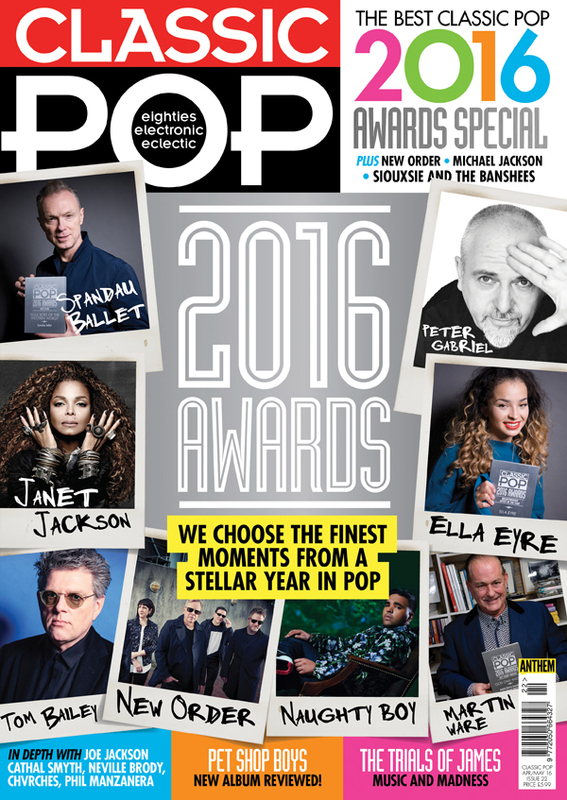 Order a copy online here or buy a digital issue here. There’s still time to vote in our 2018 Reader Awards!